Gezing – Naturally Beautiful Gezing, also called as Gyalshing, is the headquarters of West Sikkim district and is situated at an altitude of 1900 m above sea level. Gezing is a small and serene town that boasts of some important monasteries, lakes and excursionsGezing that makes Gezing a must visit for all tourists to Sikkim. The Pemayangtse Monastery is the most visited attraction here. Yuksom is another town which is just few kilometers from Gezing and holds a major position in history of Sikkim as it was the former capital of Sikkim. life. The colorful and vibrant markets is sure to give you some memorable moments and some wonderful memorabilia to take home. 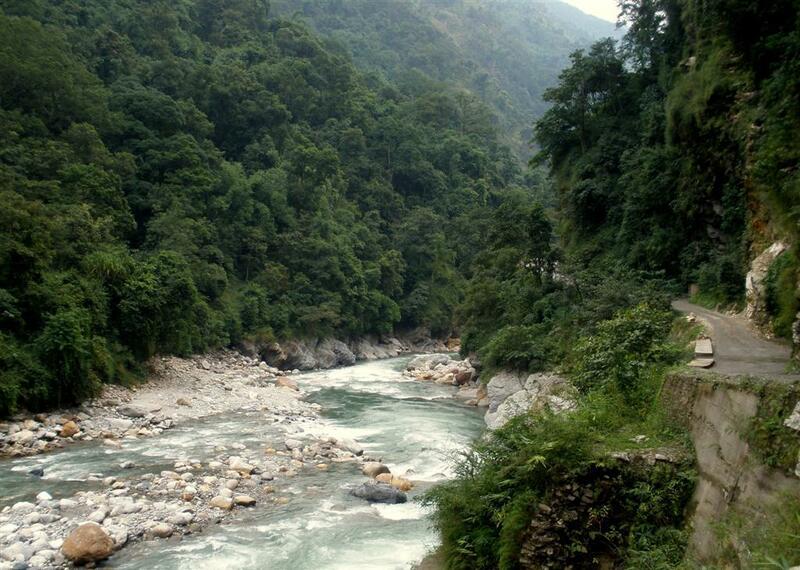 Attractions – Decorating Religion Like all other places in Sikkim, Gezing too is a naturally beautiful township. And like every place else, you will find important and magnificent monasteries in Gezing as well. Most of the major attractions are few kilometers away from here. Pemayangtse Monastery: Situated just 6 Km from Gezing in Pemayangtse Town, Pemayangtse Monastery is one of the oldest monasteries in Sikkim. The monastery was build by Lama Lhatsun Chempo exclusively for ‘ta-sang lamas (The Purest Monks), but today it is open to all monks. Apart from splendid surroundings, the dominating structure of the monastery is an attraction. Inside, there are numerous idols, sculptures and Buddhist scriptures along with many paintings. The main attraction is a seven tiered painted wooden structure of Guru Rimpoche’s heavenly abode called ‘Santopalri’ which is kept on the top floor of the monastery. There is an annual dance called The Chaam which is performed on 28th and Gezing29th day of 12th lunar month according to Tibetan calendar. 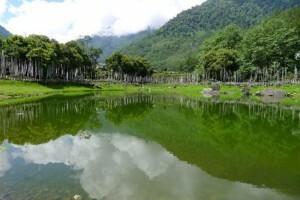 Khecheopalri Lake: Khecheopalri Lake is the most sacred lake in entire Sikkim. It is also called the wishing well. No watersports or holidaying is allowed in the lake as it is revered lake for both Buddhists and Hindus. It is said that not even a leaf is supposed to float on the surface of the lake and it is the birds that keep a check on it. Also known as the wishing lake, it is surrounded by deep forests from all sides and provides some panoramic views of the hills. Yuksom: The name ‘Yuksom’ means the place where the three learned monks meet. Yuksom is a small town situated just few kilometers away from Gezing. 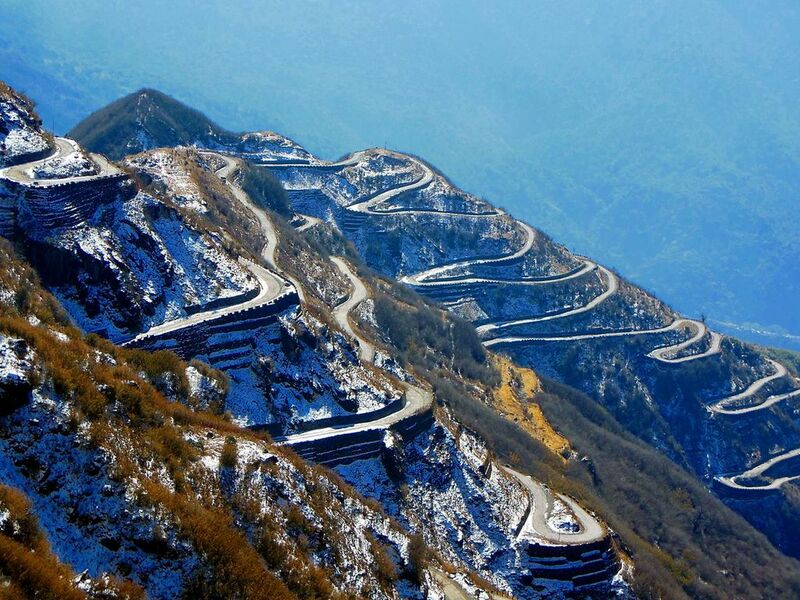 This small and picturesque town was once the capital of Sikkim. The is nestling amidst numerous breathtaking hills and lakes. 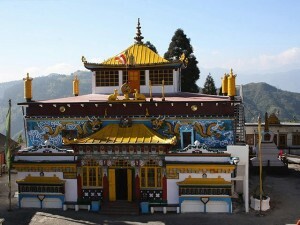 It was in the year 1642 that Yuksom was built and the first Chogyal king consecrated. The surrounding hills are covered with thick forest lending the quaint town a very green and soothing environment. The town is also the starting point for many treks to place like Dzongri and Goechala. accommodation. 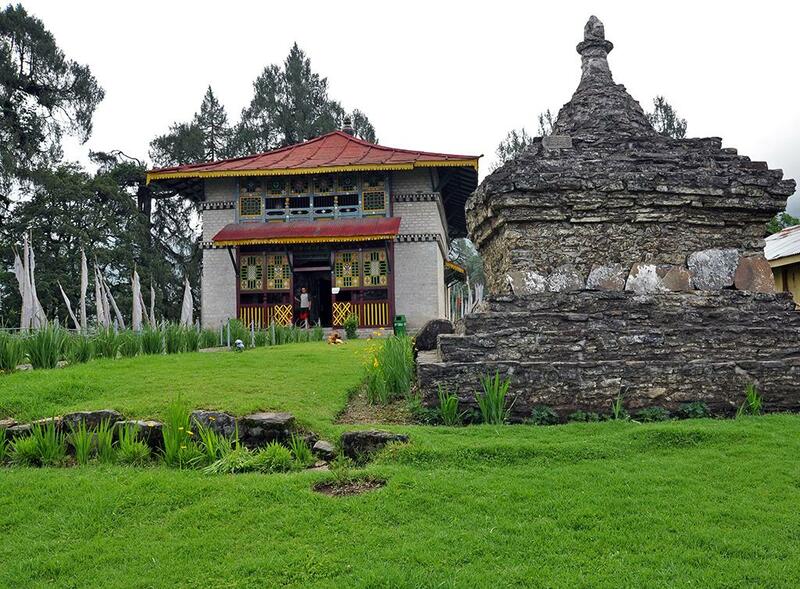 For privately run hotels, Pelling is the best place. The main hotel of the town is The Tashi Gang Hotel which is the only three star hotel in entire district. By Air: The nearest airport to Gezing is at Bagdogra in West Bengal. The airport is around 124 Km from Gangtok. If you do not wish to take a taxi to Gezing from Bagdogra, you can catch a bus to Gangtok and take a taxi or a bus from there. By Rail: New Jalpaiguri is the nearest station to Gezing that connects it to all the cities of India. From Gezing the railhead is around 125 Km from Gangtok. 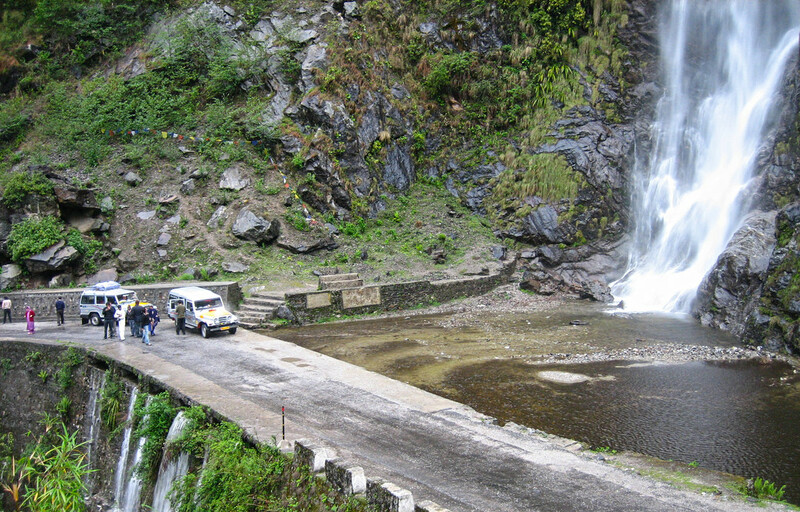 You can take a bus till Gangtok, from where you will get buses to Gezing. By Road: Gezing is around 110 Km from Guwahati and is well connected to the capital city. State owned buses and private buses ply in the route. There is taxi service as well that you can avail to commute between the cities.